Applications to know the weather conditions are very successful in the App Store since included in iOS is too simple. For WeatherPro, we are talking about one of the most complete applications we can find for iPhone and version 3.0 brings many new features. 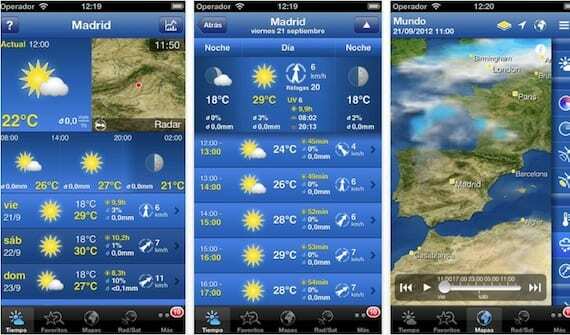 Article WeatherPro for iPhone reaches version 3.0 with many new features have been originally published in News iPhone .